I was eight years old when I had my first pancreatitis episode. I was fine for a year, but then had another episode a year later. Again, a year went by, then I had pancreatitis attacks three months in a row. During those 3 months, it was recommended that my parents and I have genetic testing to see if there could be a genetic cause. The results showed mutations of the CFTR and SPINK1 genes. Over the next three years, my pancreatitis episodes would come and go, with several months, or up to a year between attacks. But, in March 2015, I started to have pancreatitis attacks constantly and I was hospitalized every month for the next year. 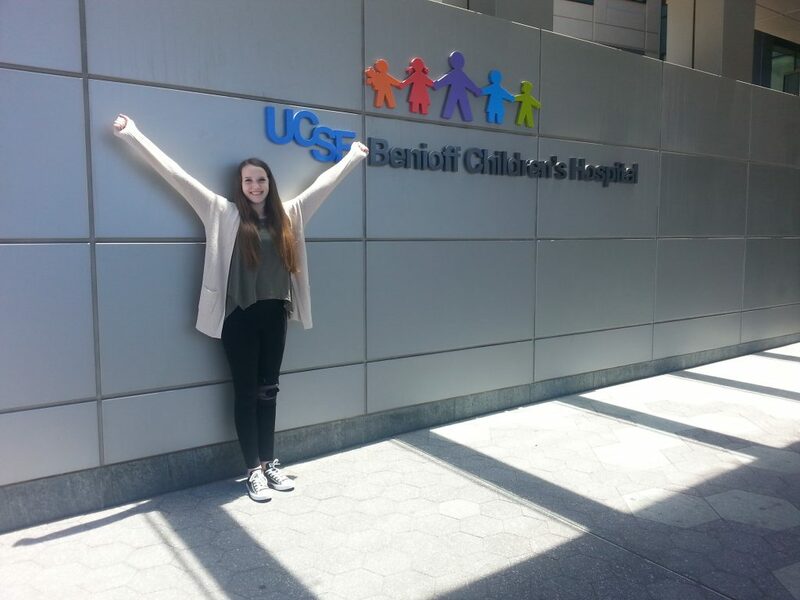 In March of 2016, I went to UCSF Benioff Children’s Hospital to undergo screening to determine the extent of the damage of my pancreatitis. During this screening it was determined that my pancreas was already badly damaged and would not get better and my best option was to undergo TPIAT –totally remove my pancreas and transplant my islet cells. I had TPIAT surgery on May 26th, 2016. I was lucky. I recovered beautifully from the surgery and I was non-insulin dependent only 6 months after my surgery. I do still suffer from various issues as a result of pancreatitis and TPIAT surgery but overall, I am very healthy. I am now sixteen years old. I live with my mom and dad and my brother Matthew in La Mesa, California in San Diego County. I am a Junior in high school, play volleyball on the Jr. Varsity team for the second year in a row, have a 4.0 GPA and I’m active in the youth group at my church. I enjoy spending time with my family and friends, going to movies and attending sporting events at my school. I love music, especially classic rock. I also love to go to Disneyland. My goals are to finish high school next year and attend college to earn a degree in nursing. 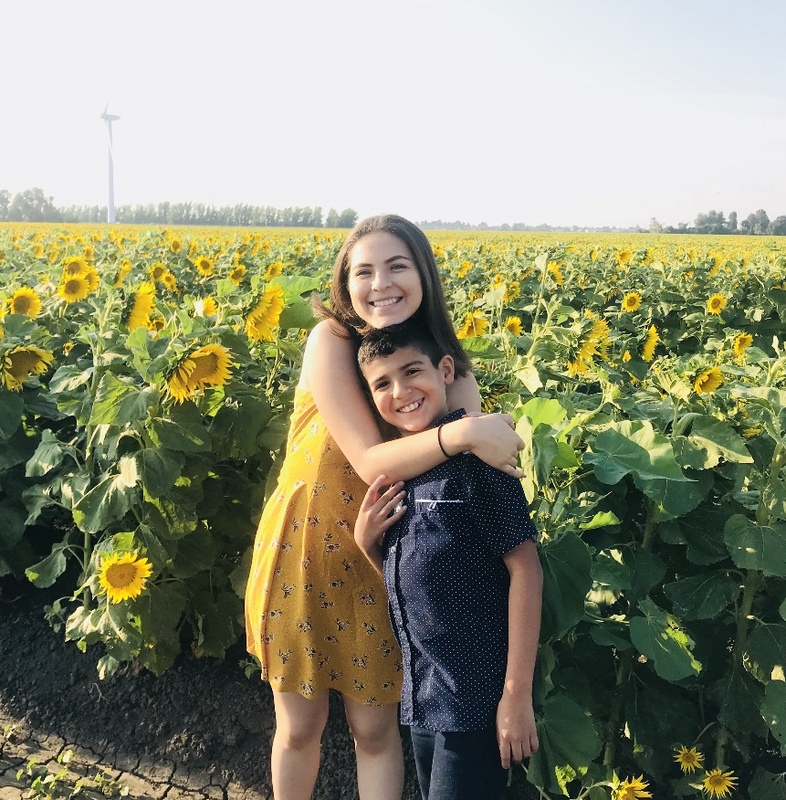 I had wonderful experiences during my journey with pancreatitis and I hope that I can work as a Pediatric Nurse and possibly go on to become a Nurse Practitioner.